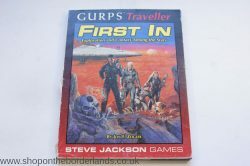 I have always wanted to show my vision of the Traveller universe in a fiction format: from the earliest days of role-playing (that would be the late 1970’s, for those of you who are counting), the thought of a sprawling, star-spanning adventure through the Imperium has been there in the back (and sometimes the front) of my mind. 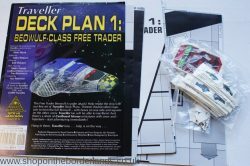 With the completion of the Traveller5 core rules, and with all of its concepts fresh in my mind, the inspiration came to me in a flash this past June, and it has been pouring from my fingertips ever since. Jonathan Bland is a Decider, empowered by the Emperor himself to deal with the inevitable crises of empire. In the service of the Empire, he has killed more people than anyone in the history of Humanity, to save a hundred times as many. He died centuries ago, but they re-activate his recorded personality whenever a new threat appears. When the crisis is over, they expect he will meekly return to oblivion. This 80,000+ word (about 250 to 300 pages) novel is faithful to the OTU Original Traveller Universe in the way that only the originator and chronicler of the universe can make it. Along the way, this novel reveals secrets of the history of the empire that have never before been revealed. It spans 400 years from early Imperium (about 300) through the mid-post Civil War period (about 700) touching known and unknown events you may have encountered in your own reading of the Imperium: everyday events, political intrigue, deadly dangers, Arbellatra, Capital, Encyclopediopolis, the Karand’s Palace, and a Tigress-class Dreadnought. 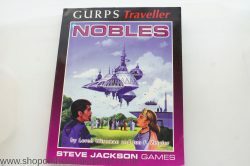 For the Uninitiated: The Traveller universe is one of the most documented and fleshed-out futures ever contrived; the product of hundreds of writers and thousands of players who have enjoyed its detail and its gaming adventures since 1977. 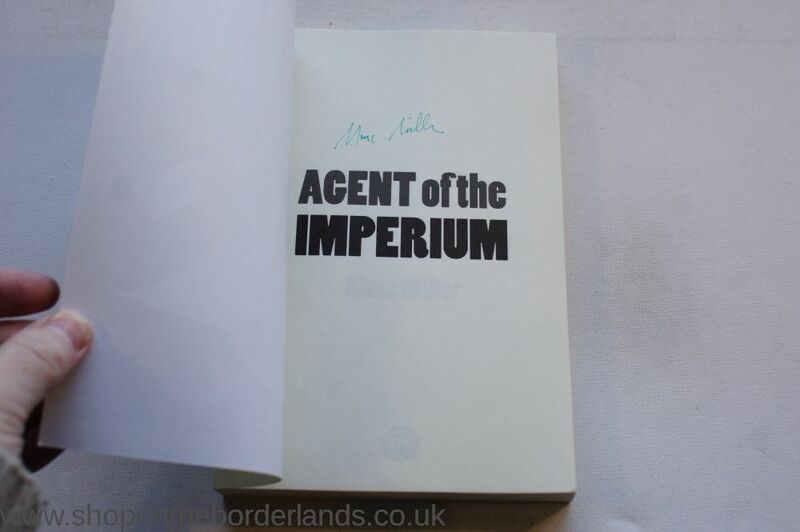 Agent of the Imperium is set in the vast star-spanning Third Imperium and its ten thousand worlds. The novel is more than just a fast-paced adventure that saves the empire several times in the first hundred pages; it immerses readers in the day-to-day life of the empire. The Traveller5 Core Role-Playing Rules (our previous Kickstarter) define the universe: this read shows readers what it looks like, feels like, how it functions, what it does. 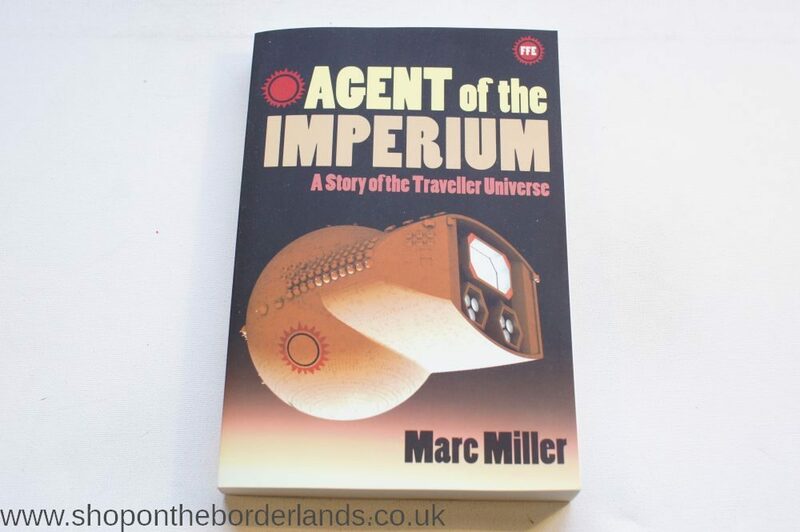 About The Author: Marc Miller is the original creator of the Traveller science-fiction role-playing game system at GDW Game Designers’ Workshop. He is the designer of more than 80 game titles across the broad spectrum of gaming: historical wargames, miniatures, science-fiction, and role-playing. He has won just about every award for gaming excellence, and is a member of the Adventure Gaming Hall of Fame twice! 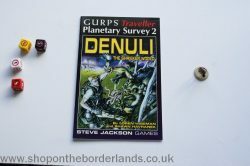 once personally, and again as the designer of Traveller. This is Marc’s first novel, but not his first writing: he has over a million words in print.